Children, students and young adults today are the digital generation. They only really know digital, so what better way to communicate with them than digitally? 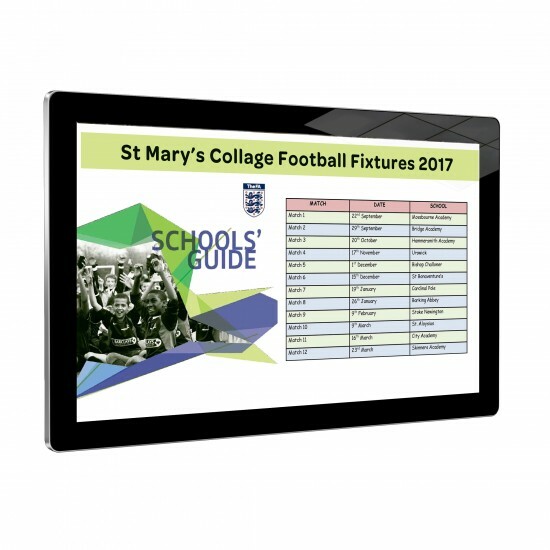 The usual whiteboards and Clevertouch systems are today common place as education tools, offering students an immersive digital experience whilst learning, making interactive learning an invaluable tool for today’s digital generation. 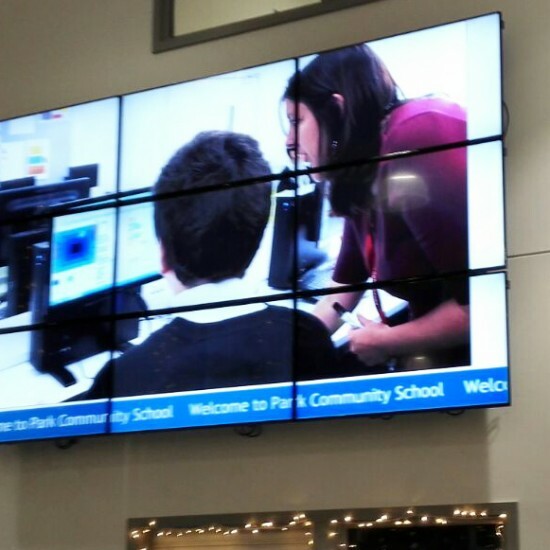 This is why so many education departments and schools are also moving forward to digital messaging and communications using digital signage. It’s instant, interactive, gets noticed and is multi-functional. The Education sector are slowly embracing modern innovations to transform their way finding and general communications across campus sites. As well as in the classroom. 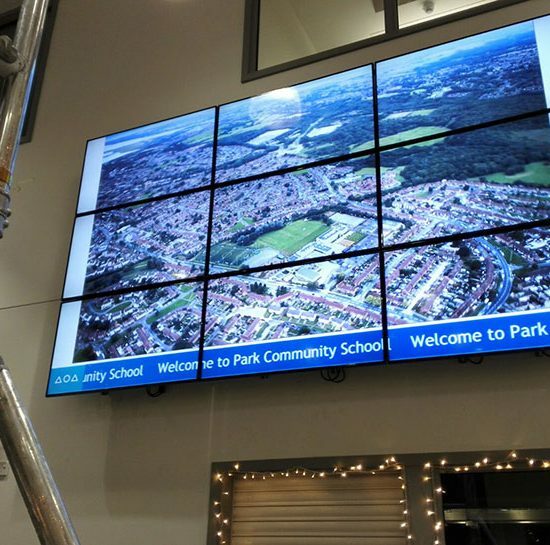 By incorporating digital signage and also interactivity into schools’ communication systems will allow more engagement with students offering a digital experience and each education department the increased opportunity to engage with their students on a wider level. Call Us today for education solutions advice 01252 560 911. 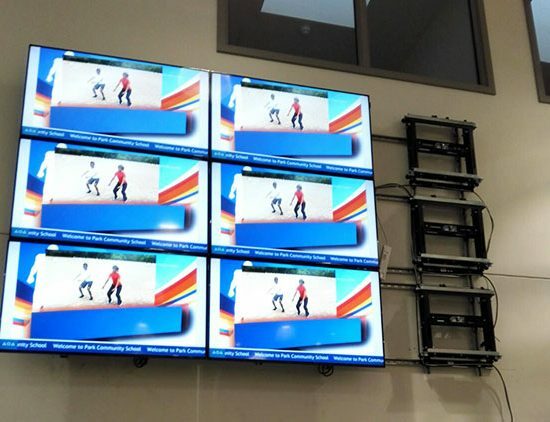 Digital screens offer true flexibility. Update content over your network as often as you need. Schedule content for over a 24hour time period or a week. So perhaps during the morning hall assembly you could show visual images to backup the speaker, Or you could display lyrics for choir practice. Then schedule different messaging and communication during the lunch hour. Then again play video or images etc at other times of the day. 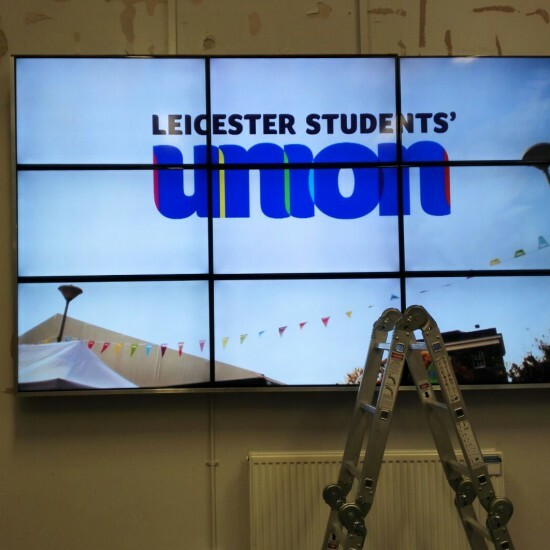 Campus digital signage allows universities and schools to instantly communicate important messages around the campus via the use of digital networked systems and cloud based signage. 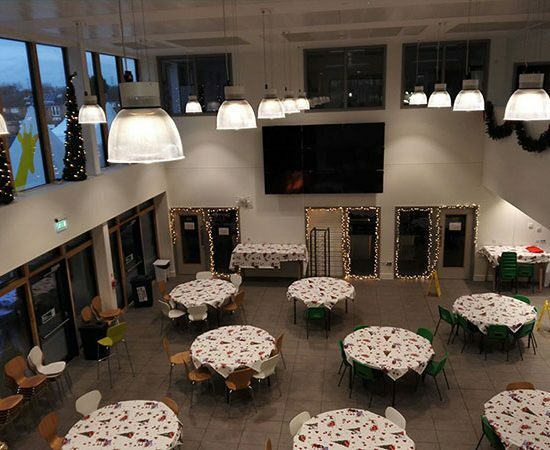 Secondary schools find large format video walls a great medium for message delivery, as well as an education tool within large areas such as, dinner halls, canteens, and assembly halls. For larger collages, University campuses and secondary schools, way finding kiosks can be very helpful.